Setting this up very easy. once downloaded , navigate to your download folder once that is do. Just extract it with any RAR extractor like Winrar or winzip or 7zip. Samsung DRK Error Fix Tool Free with administrator privilege and that's all it will open a new window with necessary features . If you encountered any problem , feel free to ask just leave a comment and I will answer it as soon as I can. If you find this blog helpful please share it to your friends. 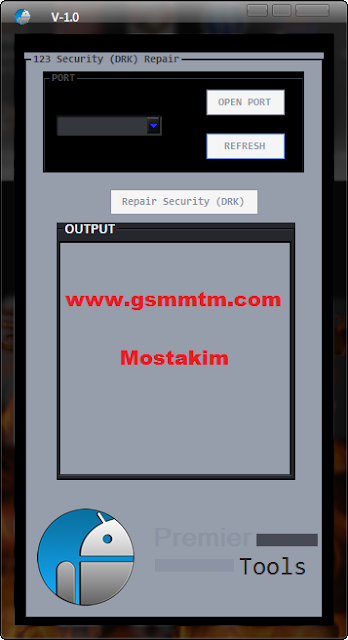 License: Samsung DRK Error Fix Tool is freeware Tool . You may try it free for always. Credit ©: Thet_Htwe_Aung Team All right reserved.